We're about three weeks away from Christmas... so now's the time to start looking for holiday gifts for family and friends. 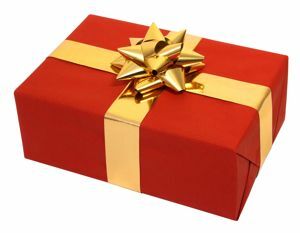 OR... it might be the time for you to start dropping hints about what you're interested in seeing under the tree. 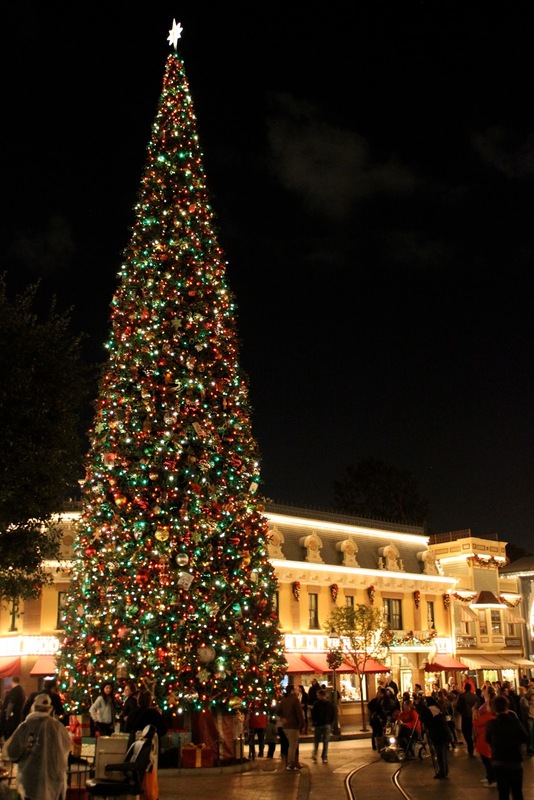 Odds are, whether you're giving or receiving, you have theme park fans in your life. 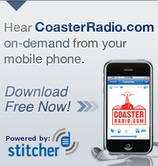 On this week's episode of Coaster Radio, we're here to help! 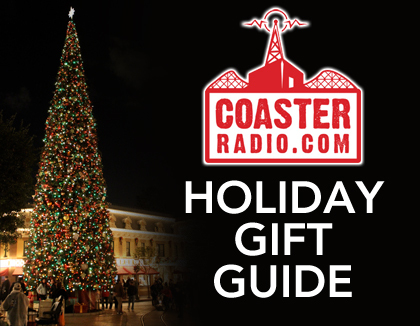 It's the 2012 Holiday Gift Guide! The list includes everything from inexpensive stocking stuffers to obscenely expensive items that would blow someone away. Heck, the list includes a 7-bedroom home that looks exactly like Disneyland's Haunted Mansion. You can have it if you have $870,000! 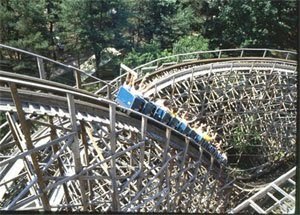 Mike and EB also talk about the possibility of park's moving to away from a once-price admission ticket to a more dynamic pricing structure based on the day of the week and the time of year. Imagine paying once price on a Wednesday and a completely different price on a Saturday. Could this actually happen? We also have a Live Trip Report from EPCOT, a few celebrity visits and details on how you can win some amazing prizes from the show! With the holidays right around the corner, you're no doubt looking for the "perfect" gifts to give to your loved ones. If you listen to our show, there's a good chance that your friends and family like theme parks and roller coasters almost as much as you do. On this week's show, we're going to talk about unique gifts that will light up the eyes of the park fan in your life. But we're counting on you for the ideas! Sure, Mike and EB have a lot of good gift ideas in mind, but they're sure you know of some interesting things that are available for purchase. Send us your gift ideas to us by Tuesday, November 27th at 8:30pm EST by posting them right here on the blog by using the "Comments" link below. You can also e-mail us your answer by using the address over on the right, write on our Facebook Page or use our Contact Page! Plus, the guys discuss some of the big announcements made at the amusement industry's major trade show - IAAPA. Mike and EB will be joined by Clint Novak and The Legend from the "In The Loop" podcast. Clint and The Legend were on-site at IAAPA shooting dozens of videos showcasing the latest and greatest technologies on display at the trade show. 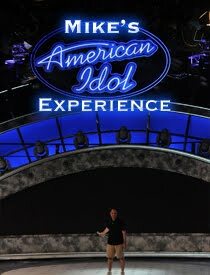 Plus, we'll have a Live Trip Report from Six Flags Magic Mountain and a whole lot more!!! 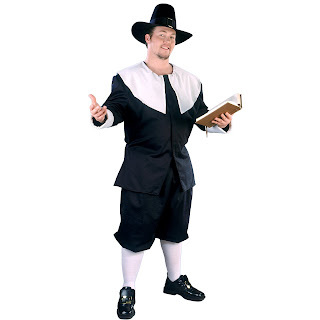 Interactive Question - What are you most (and least) thankful for? Geeze, wasn't it just Opening Day of the 2012 Theme Park season just a few weeks ago? Send us your comments to us by Tuesday, November 20th at 8:30pm EST by posting them right here on the blog by using the "Comments" link below. You can also e-mail us your answer by using the address over on the right, write on our Facebook Page or use our Contact Page! EB and I are taking the week off to recharge our batteries and get ready for our upcoming Holiday Shows. The best thing for people to do when there isn't a fresh episode of the show is to head into our expansive archive of episodes and listen to something from the past! We have 237 shows for you to listen to... dating back as far as 2005! If you're lucky, you might even find the origin of some of our "inside jokes!" But if you're a new listener, you might not know where to begin! So this week, we have a contest that is exclusive to our Facebook and Twitter followers. All you have to do is to pick one of your favorite episodes from the archive and tell people about it on Facebook or Twitter. Post a link to the episode and maybe a reason why its worth listening to. 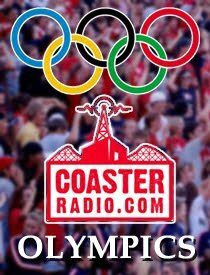 If you're posting on Twitter, mention our handle @coasterradio so we know you're entering. 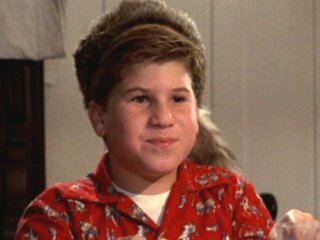 If you're posting on Facebook, make sure to link to the CoasterRadio.com Facebook page in your post so we know you're entering there. 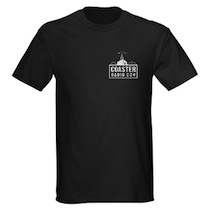 We will randomly pick three people and send them something valuable from the CoasterRadio.com prize closet. It could be attraction tickets, park t-shirts, minature ride vehicles... who knows?!? 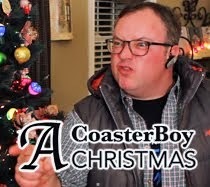 But most importantly, you're helping new listeners find those hidden gems in the CoasterRadio.com archives. And remember, if you haven't heard it... IT'S NEW TO YOU!!! We've all been at the park and seen a parent or other adult forcing a kid onto a roller coaster or other intense thrill ride. Maybe the kid is just a bit scared... but other times the kid is shrieking in sheer terror. On this week's show, we ask the Coaster Radio audience... What Would You Do? Would you get involved? Would you stay away? Would you watch as if it were bonus entertainment that you didn't have to pay for? We share a ton of listener stories about real-life events and how they reacted to what they saw. We even hear from a few parents who admit to being the ones who force their kids on the rides. Also, we have talk about the new ride announcements at Universal Orlando and Knotts Berry Farm, plus a Live Trip Report from Disney California Adventure! We're trying out a new segment on this week's show called "What Would You Do?" We give you a hypothetical situation that you might encounter in a theme park and then you tell us how you'd react. 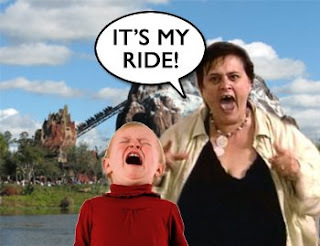 This week, what would you do if you if you saw a parent physically making a child ride an attraction that they absolutely, positively didn’t want to ride? What if the child was screaming and crying in absolute terror? What if the parent was showing no mercy as they dragged the child on the ride? Is it your place to say anything? Is it none of your business? Should the park get involved? It's an interesting question and we want to hear how you would handle it if you saw it. Send us your comments to us by Tuesday, November 6th at 8:00pm EST by e-mailing us at feedback@coasterradio.com. You can also write on our Facebook Page or use our Contact Page! 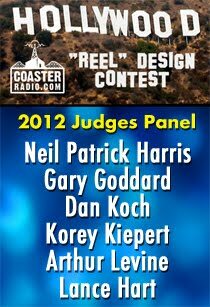 The best answer wins something from the CoasterRadio.com Prize Closet!!! Maybe a new roller coaster is announced or a new park is being built somewhere. But sometimes there are stories that come along that entirely change the landscape of the entertainment industry. One of those stories happened this week. 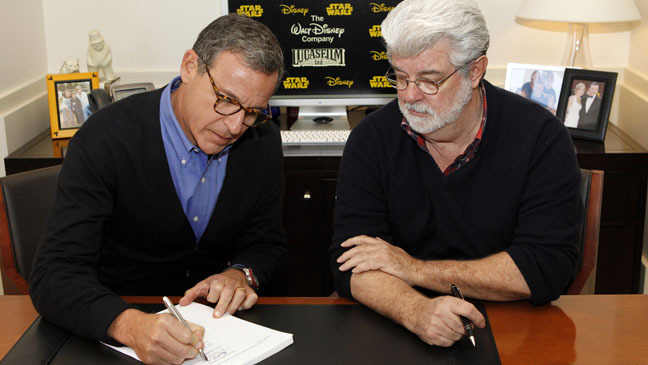 The Walt Disney Company announced that it would be purchasing Lucasfilm for $4.05 billion. This includes all of the Star Wars Properties, technical companies such as Industrial Light and Magic, LucasArts, plus anything else that George Lucas created over the last four decades. But what does this all mean for the Disney Theme Parks? Are we going to see new attractions and themed areas based on the hundreds of characters and locations in the Star Wars Universe? Could we see more rides based on the Adventures of Indiana Jones? Or, might be actually see an entire park based on all that George Lucas and his team created? The possibilities (and the conjecture) are unlimited!! !